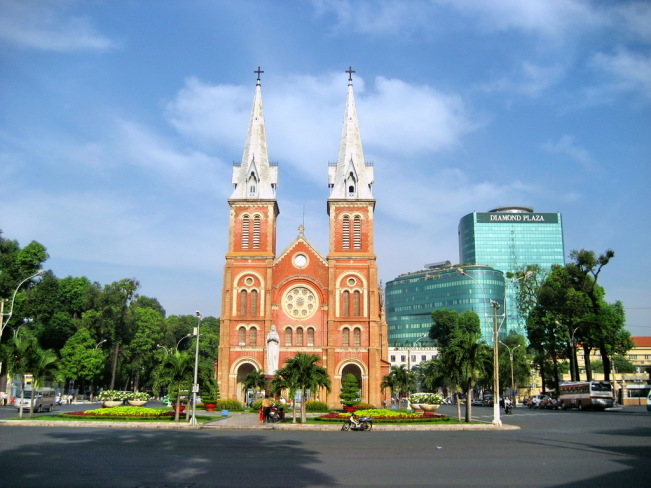 Half day city tour to visit highlights of Ho Chi Minh City (Saigon) on private tour or group tour. 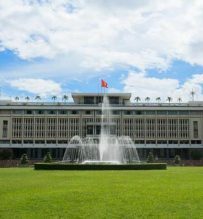 Discover historical sites, cultural centers, museums and markets of Chinatown (Cho lon), Ben Thanh or the French Quarter which you should not miss while in Ho Chi Minh City. 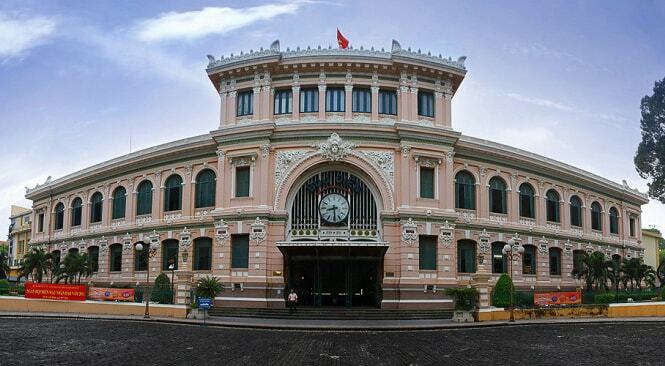 4 hours Saigon City tour, choose our suggestion below or you can make it your own. 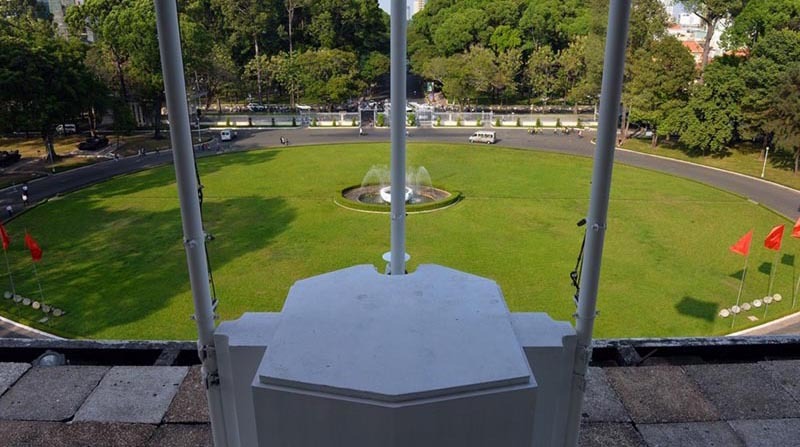 Pick up at your hotel and city tour begins at the century-old Reunification Palace also known as Independence Palace, built on the sight of the former Norodom palace, a landmark of Ho Chi Minh City which witnessed the growth of Ho Chi Minh City during peacetime and throughout the Vietnam War until its end in 1975. 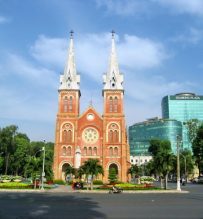 Continue seeing the beautiful structures from the French colonial times, including a stop at the impressive Saigon Notre-Dame Cathedral, discover the magnificent neon-Romanesque architecture as you take in the tranquil atmosphere inside. 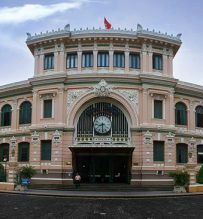 At the opposite Central Post Office, one of the oldest buildings in Ho Chi Minh City, learn about this significant landmark – the busiest post office in Vietnam. Next visit to War Remnants museum where the relics of the War are displayed in all their terrible glory. Time permits, take a look at the embroidery workshop of XQ Vietnam before a visit to Ben Thanh Market, a lively market in central District 1, where your guide can help you barter for goods. Enjoy a light lunch with local specialty – with your choice of Pho (Vietnamese noodle soup) or Banh xeo (Vietnamese pancake). End the tour at your hotel. 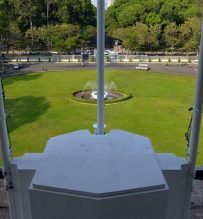 Chinatown, Binh Tay Market, Thien Hau Temple and Reunification Palace. 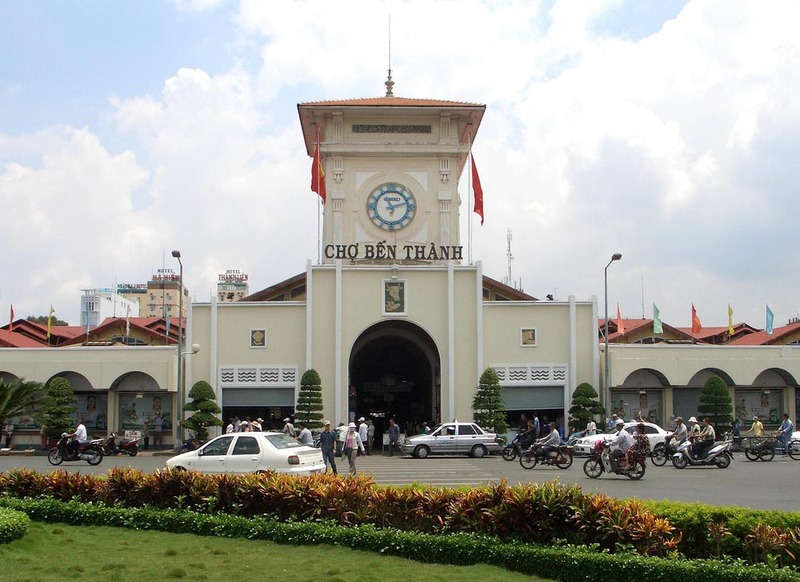 Start the city tour to head to bustling Chinatown, take a cyclo tour of Cholon, HCMC’s Chinatown, see colorful Chinese architecture and traditional medicine shops abound, visit Binh Tay market to experience the vibrant rhythm of one of Ho Chi Minh City’s busiest and most colorful areas. At this major hub for local merchants, watch Vietnamese farmers barter for goods. Next stop is Thien Hau Temple, built in the early 19th century. 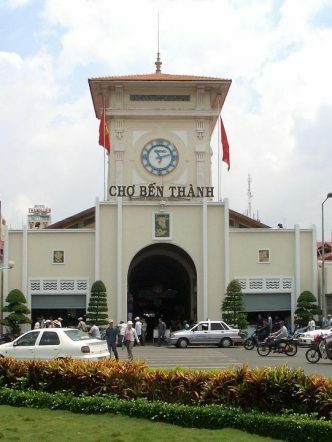 The temple is dedicated to Thien Hau, the goddess of seafarers, for her protection during Chinese migration to Vietnam. Visit the pagoda’s shrines and shops in the center of Chinatown, where the Chinese minority reside. 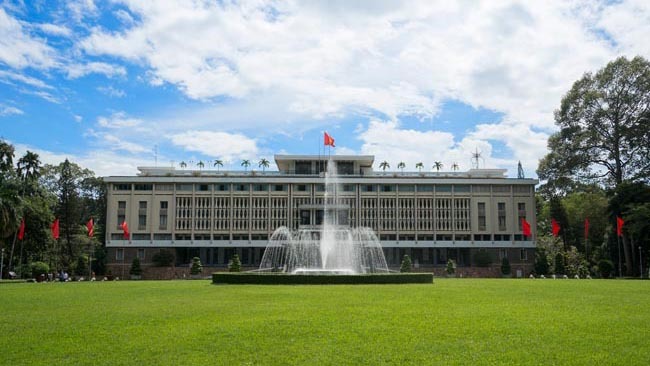 Continue to the century-old Reunification Palace, which witnessed the growth of Ho Chi Minh City during peacetime and throughout the Vietnam War until its end in 1975. Enjoy a light dinner with local specialty – with your choice of Pho (Vietnamese noodle soup) or Banh xeo (Vietnamese pancake). End the tour at your hotel.